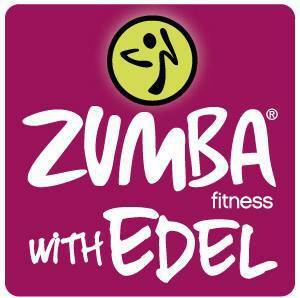 Zumba is a great way to lose weight, get in shape and have fun! Why not try Zumba with Edel Mckeogh and see for yourself at one of her local classes at St Patrick’s Hall, Delvin each Tuesday at 6.45pm? For further information, please call 0861080913.